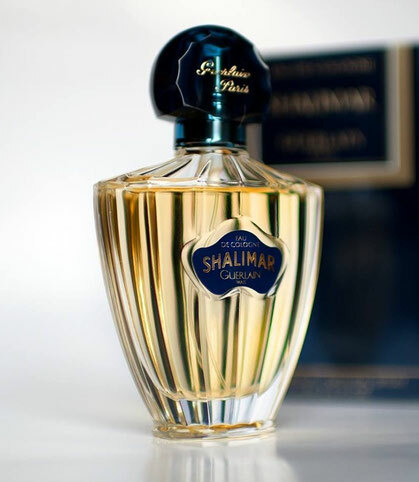 There’s a bottle of Guerlain Shalimar eau de cologne (or eau de toilette) in the pharmacy where Alice gets some medicines. Even if it’s clearly stated that the story is set in the early 1980s, lots of details (especially costumes) reveal it’s actually a 1990s film. The presence of a footless chauve souris bottle is not historically accurate: it made its appearance in 1995 (three years before the film was directed), first used for the eau de toilette, later for the eau de cologne. 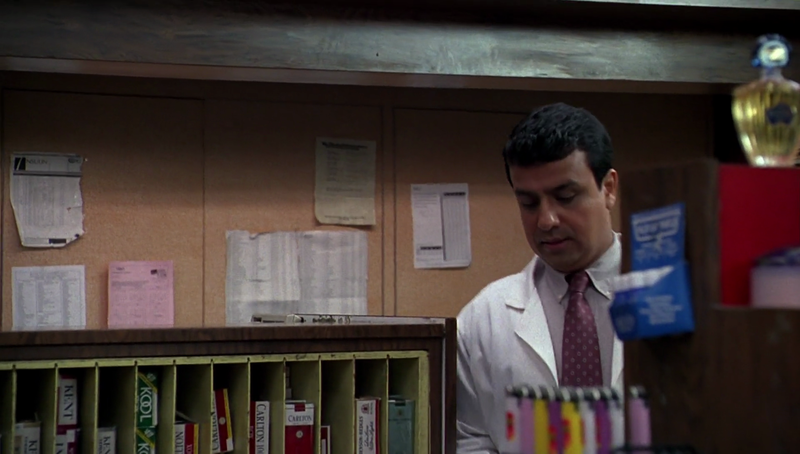 This is an example of “partial inconsistency,” in the sense that the perfume in question was not on the market at the time in which the story takes place, but it was at the time in which the film was shot.